Audioboom / 100th Podcast Special - What about the Coq? In a special podcast to celebrate the 100th edition, Sam Limbert is joined by James Bale and Richard Blackburn to talk about Arsenal's draw with Stoke and look back at the history of podcast, mentioning everything from beards to the Coq. 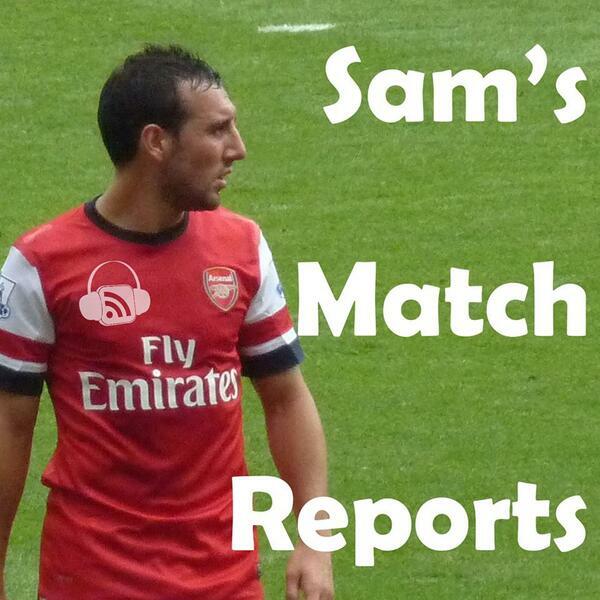 Visit Sam's Match Reports at www.samsmatchreports.com and tweet @SamsMatchReport.